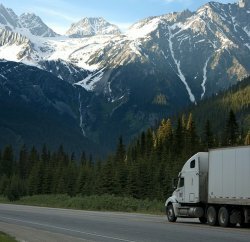 An international logistics expert has advised the UK’s EU traders to continue preparing for a “calamity” no-deal Brexit, as this remained a strong possibility and could still occur this month. 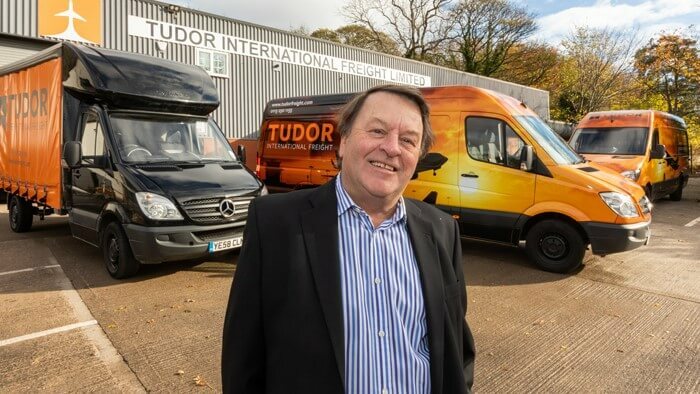 David Johnson, managing director of Leeds-based Tudor International Freight, said there was understandable relief among affected businesses at concessions Prime Minister Theresa May had made in the event of a revised withdrawal agreement being rejected by the Commons next week. Mr Johnson suggested that the Prime Minister had announced that, following such a defeat, the house would first be able to reject the option of the UK leaving on 29 March, its current exit date, without a deal. If this happened, MPs would then have a chance to instruct the government to seek an extension to this deadline. He explained one reason for this was no-deal would remain the default legal position. It would therefore take effect on 29 March if it was not replaced through an amended version of the withdrawal agreement receiving Parliamentary approval or an extension to this date being agreed by the EU, both of which were far from certain. Mr Johnson said: “One obstacle to approval of the amended deal is latest reports suggesting any concessions the government can extract from the EU on the so-called Irish backstop, apparently the main reason for the original withdrawal agreement’s Commons rejection in January, will be insufficient to overturn its record 230-vote defeat. Mr Johnson added that, even if a deferral was agreed, Mrs May had made clear that she favoured only up to a three-month extension. 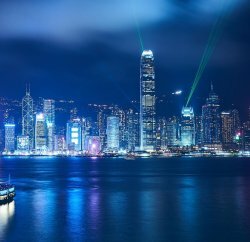 Mr Johnson said a UK government paper published in recent days, which had received relatively little national media attention, had underlined just how damaging a no-deal Brexit would be for the country’s EU traders. In addition, Mr Johnson said, the paper admitted the flow of goods via Dover and Eurotunnel could be “very significantly reduced for months.” It also stated the effect of factors such as new tariffs of up to 70 per cent on UK imports from countries in the EU and with which the bloc had free trade agreements “is likely to be severe in a number of areas”. For further information about Tudor International Freight, please visit tudorfreight.co.uk.